Brazil’s main equities and derivatives exchange has deployed its integrated clearing and settlement solution. The exchange will unite its four clearing facilities under the new integrated mechanism. The new solution strengthens the bourse’s position in the global markets as a dynamic trading venue. The world’s sixth largest exchange has introduced a new clearing solution for members, thus enhancing its overall trading infrastructure as it climbs up the global rankings and competes with established exchanges in Europe and the US. The exchange will operate the BM&FBOVESPA Clearinghouse, a new post-trade infrastructure which in a single platform will include exchange-traded and OTC derivatives, equities and corporate bonds, spot FX and federal government bonds. 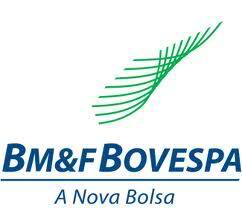 BM&FBOVESPA was established in 2008 after the merger between the securities and derivatives venues. The new clearing house, offering users advanced security in the settlement of trades, comes after four years of research and development. “The Single Clearinghouse and CORE represent a revolution in modernity, security and efficiency in central counterparty and risk management services. 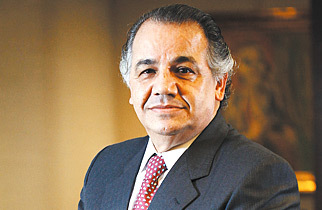 As was the case with the Brazilian Payment System (SPB), the market will be divided into before and after the new clearinghouse and CORE,” added Mr. Pinto. 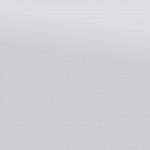 The new system will be gradually on boarding all asset classes. The first phase of the Project for the Integration of the Clearinghouses (IPN) is migration of the financial and commodity derivatives markets to the new clearing house, to be followed by the other products. Under the new clearing solution, a number of functionalities will be available, including, clearing house registration, position control, settlement and risk management processes. Brazilian financial markets, like its global peers, have been on the receiving end of lower trading activity which has had a direct impact on the firm’s earnings. 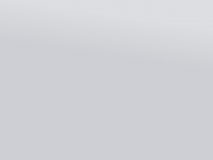 At the end of June 30th, the exchange reported a 22.8% drop in revenue.